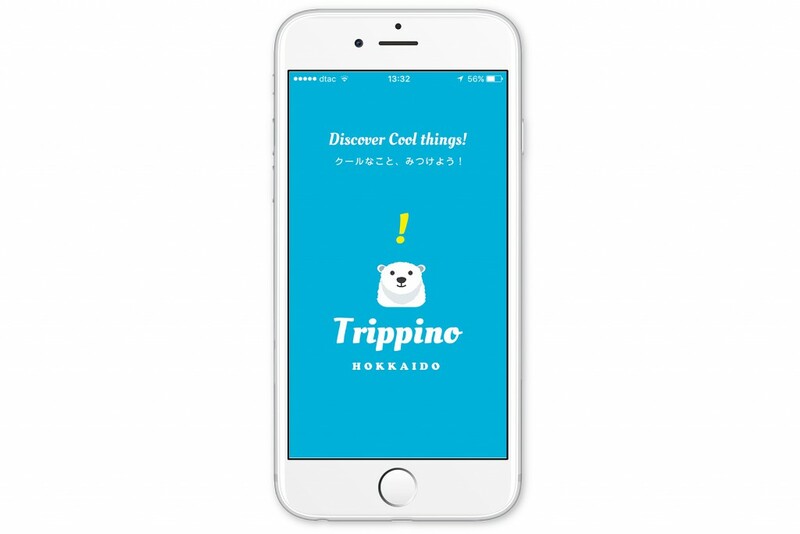 Craft Beer: Exploring the Frontier of Beers | Trippino HOKKAIDO - Discover cool things! Although Hokkaido is famous for its Sapporo beer, aside from Sapporo Classic, Sapporo beer can be enjoyed throughout Japan and around the world. If you want to try something exclusive, you’ll need to go local. You’ll need to try craft beer. For those well versed in the hops and craft beer, you probably already have a list of pubs and breweries to visit. For those who are feeling adventurous with the world outside of Sapporo beer, this is for you! While there are hundreds of different types of beers, in general beer can be split into two categories: ales and lagers. and within the two categories, you can have stouts, pilsners, IPAs, etc. For most beer you buy in the convenience store, or at an izakaya, its usually name brand beers like Sapporo or Asahi. However, despite the number of beer brands in Japan, they’re pretty much all lagers, specifically pilsners. While some some are lighter or stronger or more bitter, you’re generally getting variations of the same taste. 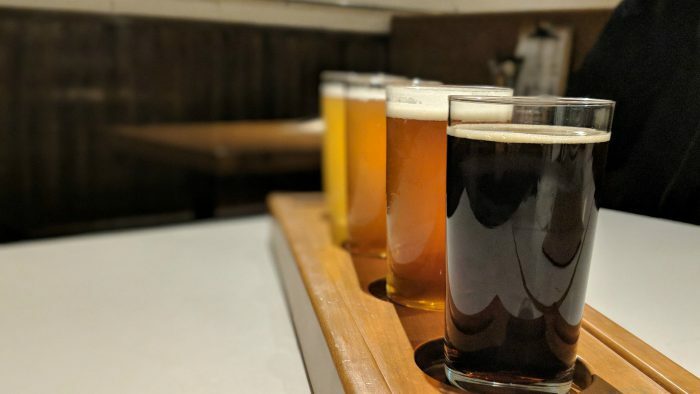 Craft beers on the other hand, are usually made my small and local breweries, allowing for more experimentation, like other ingredients in the brewing process or different styles of brewing. You can get really light beers, really dark beers, with flavors being sweet, spicy, bitter, fruity, malty, etc. Now that you know the limitless world of craft beer, let’s check out some craft beer! While there are numerous brewers in Hokkaido, today I’ll be introducing two popular breweries in Sapporo. 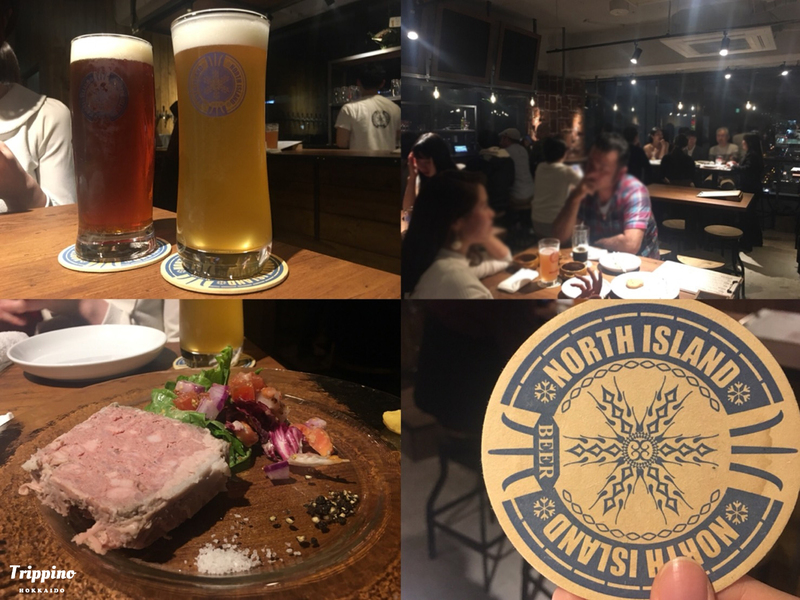 Starting out as two guys with a passion for beer, North Island beer started out as a project between college friends that trained in Canada to become meisters and brewing beer here in Sapporo’s Higashi-ku in 2003. 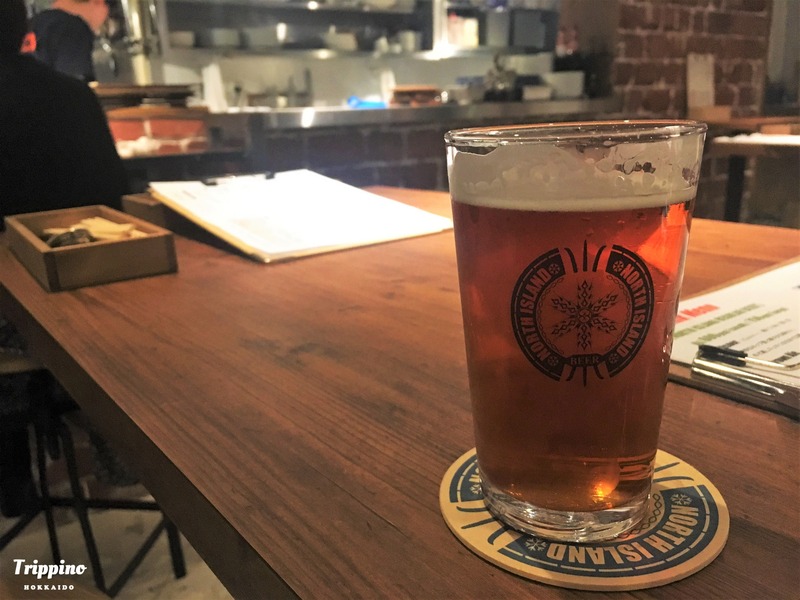 Nowadays the factory has been moved to next door Ebetsu city, though you can enjoy a pint at Beer Bar NORTH ISLAND located in downtown Susukino, Sapporo. 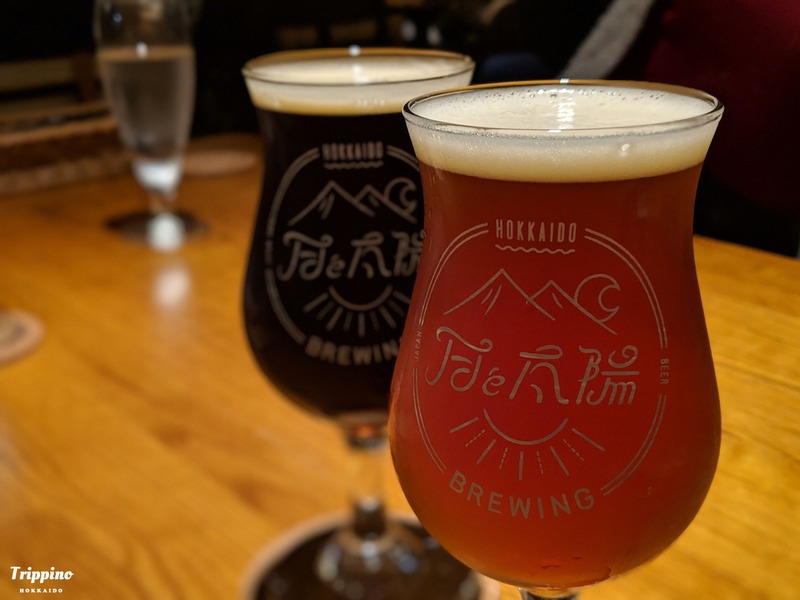 Currently North Island produces 6 different types of beers: pilsner, brown ale, weizen, stout, Indian pale ale, and thespecial coriander black, which is a strong dark beer with a refreshing taste of coriander. 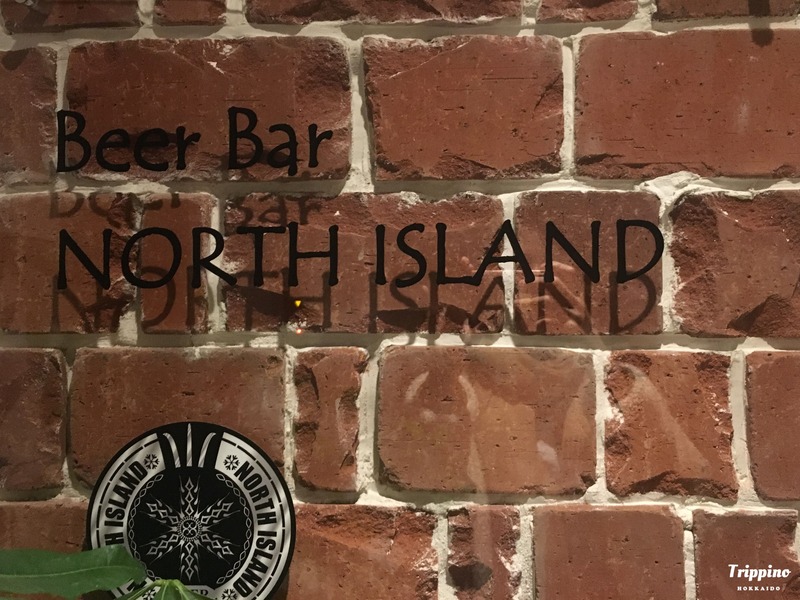 As North Island is gaining popularity, there are a couple pubs in town with North Island in stock. 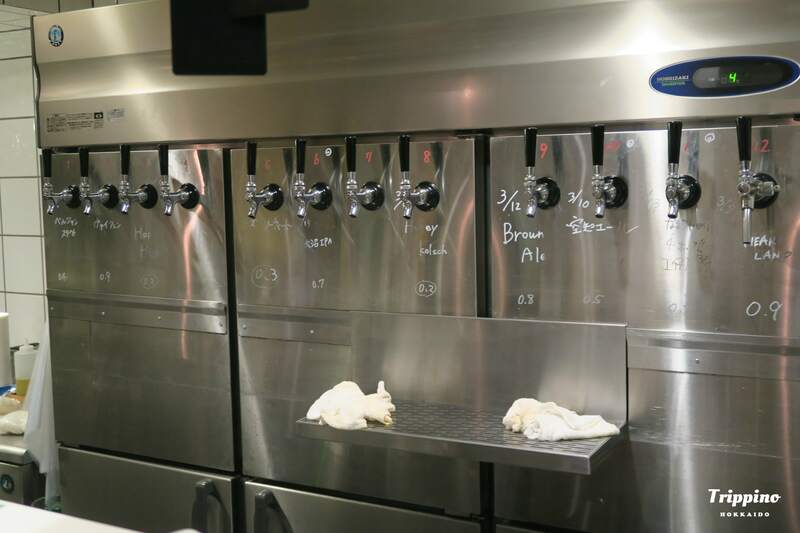 Unlike North Island, Moon and Sun is a brewpub, meaning the beer is brewed directly in the pub, making it as fresh as it gets. 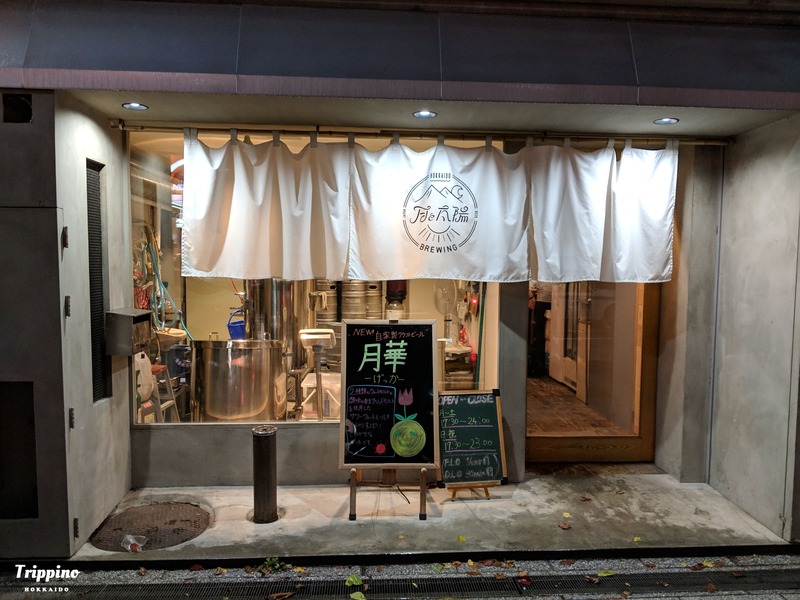 Moon and Sun has a menu of 10 different beers, with usually 2 to 3 brewed in house. There are also tasting sets to try a variety of beers to find the perfect pint. The beer menu changes on the day, with the food changing to match the day’s beer. 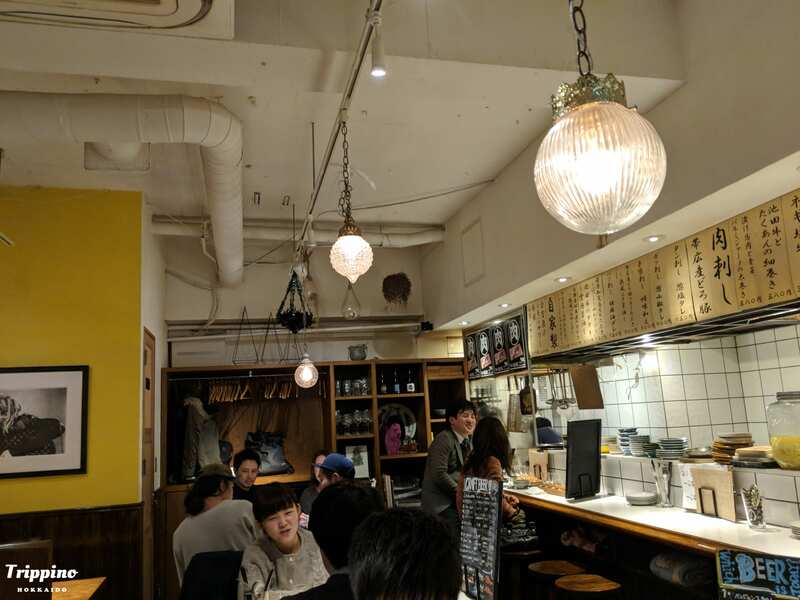 Located in the Nijo Market, the concept behind the pub is that from the evening it’s a place to unwind and have fun until the sun rises the next day. If you’re in Sapporo in the summer, you’re in for a real treat! 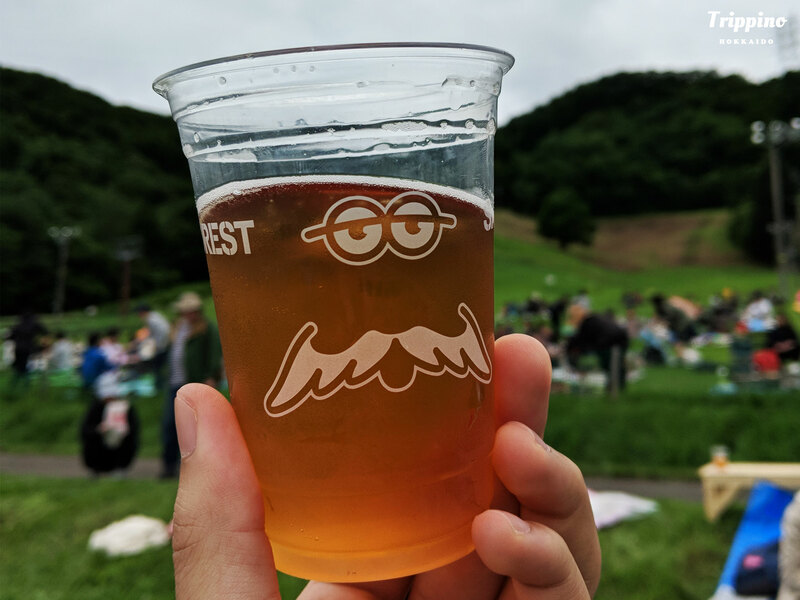 Taking advantage of the warm weather, local beer breweries and beer fanatics join together to host the Craft Beer Forest, an event held at the Bankei ski resort, which becomes a lush green meadow in the summertime. visitors, are free to try out different local beers while enjoy tailored beer food and live music. 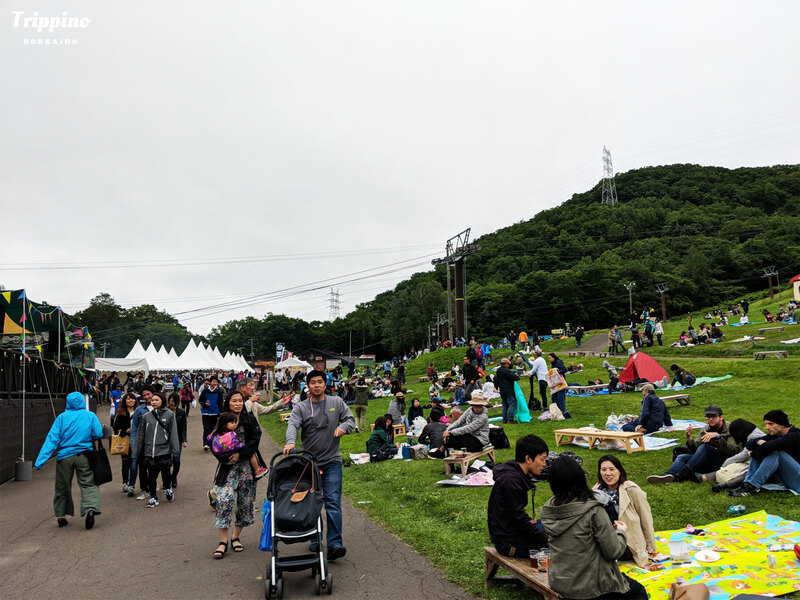 Admission is free, but be sure to buy some beer tickets ahead of time, with 7 tickets for 3,000 yen, compared to 500 yen per ticket on the day of. 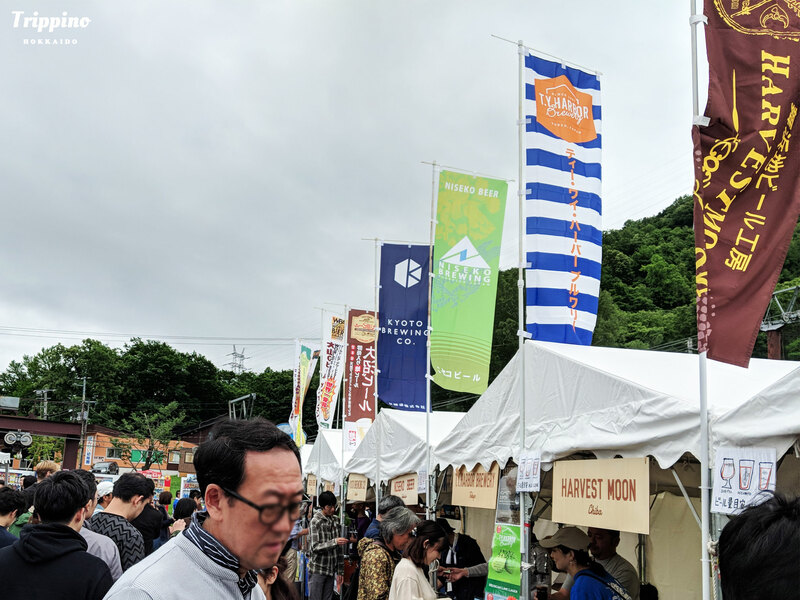 Breweries from all over Hokkaido as well the other parts of Japan provide a variety of beers, with over 20 vendors every year. Sapporo is quite warm during this time of the year so even when the sun sets you can enjoy drinking outside. 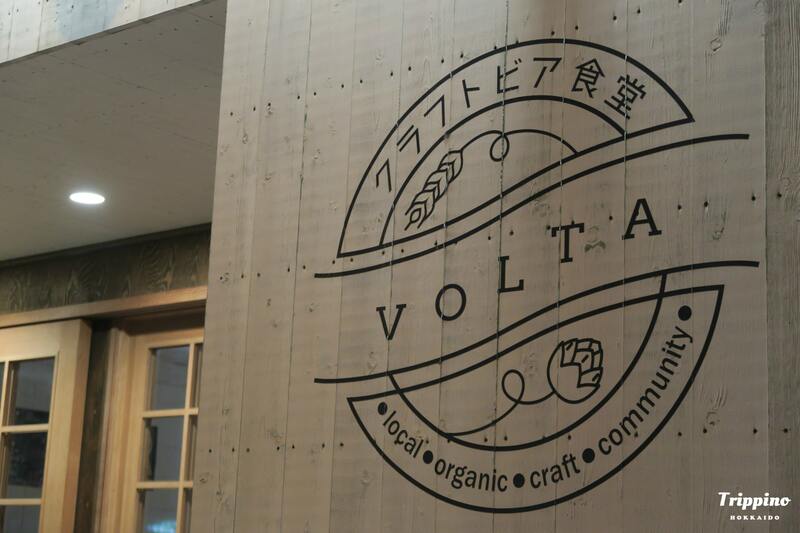 VOLTA has in stock 12 beers that changes based on the day with some delicious roast beef dishes. We got a stout, an IPA, a raspberry wheat ale, and a honey kolsch. 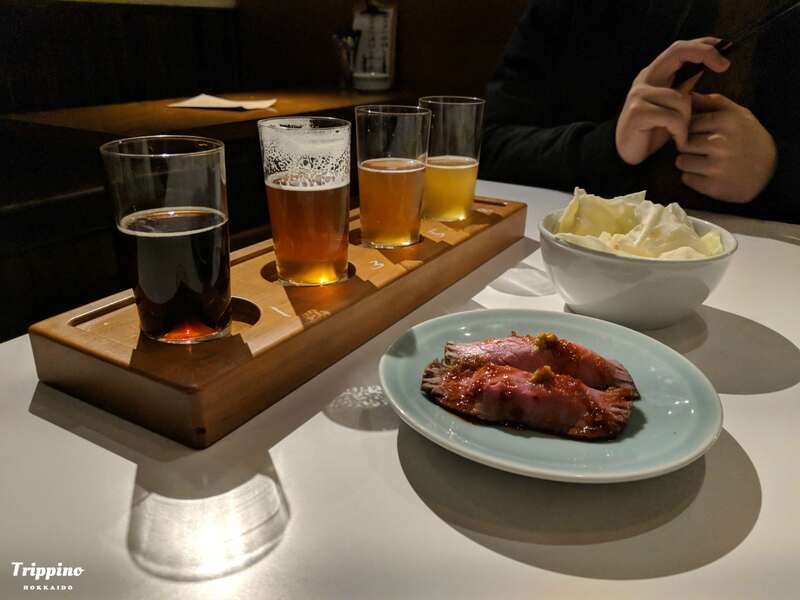 The stout had a deep strong dark beer flavor, the raspberry a light beer with notes of raspberry, and complex and flavorful IPA, and the honey kolsch being a refreshing beer with sweet aftertastes. For those who normally dislike the bitter taste of beer, the honey and raspberry beers might change your mind on beers. I personally liked the IPA since I enjoyed the different fragrances mixed inside. While normally one get a pint from the tasting set, my friend and I went the extra mile and each got a pint of a different beer, covering half the menu in one go! 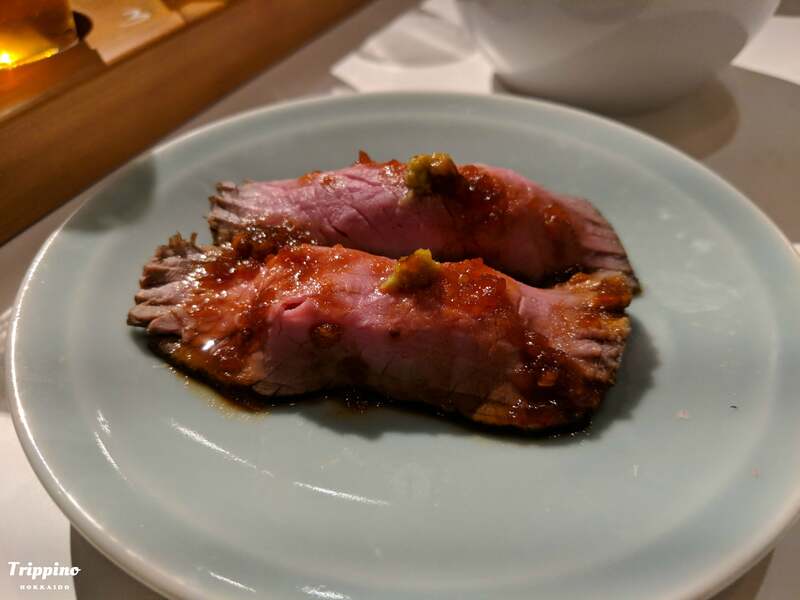 We also ordered some roast beef sushi, which went great with our beers and wasn’t too filling. 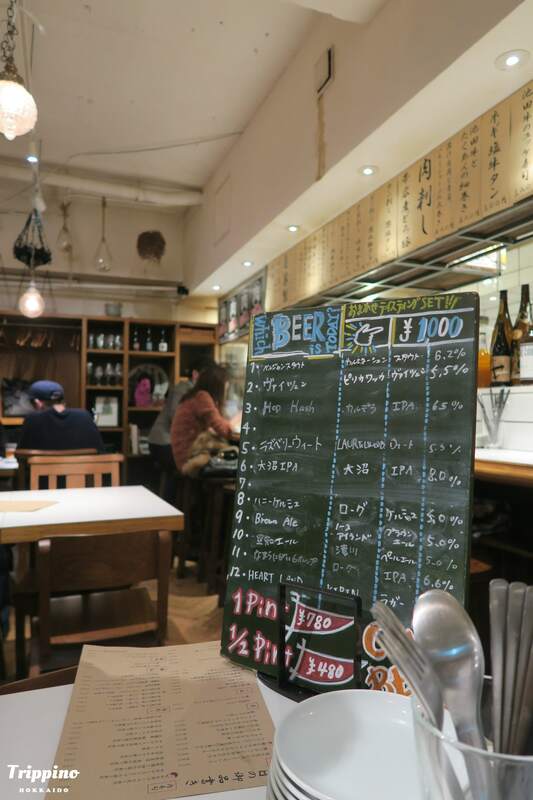 Every beer on the menu is only 750 yen and half pints being a mere 450 yen, making it very affordable to get a glass or two. The menu of the day included beer from Onuma, Sorachim and even Portland in America. North Island a made an appearance as well. When travelling there are many ways to know a place. Be in food, scenery, or attractions. 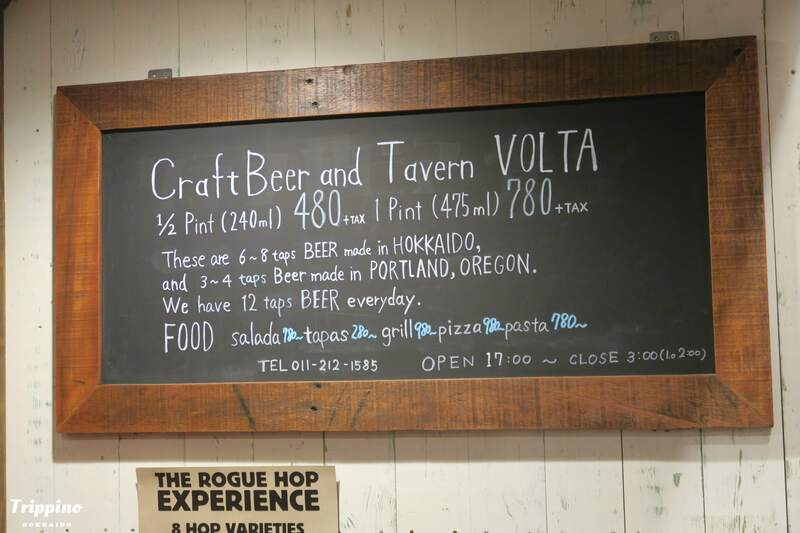 Now you can add beer to that list and enjoy the hops of Hokkaido!